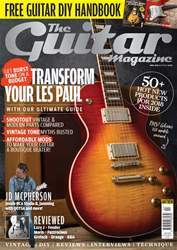 The luxurious Les Paul Custom evolved throughout the second half of the 1950s and continued to do so following its reintroduction in 1968. Until 1963, all single- and double-cutaway Custom bodies were made purely made mahogany. 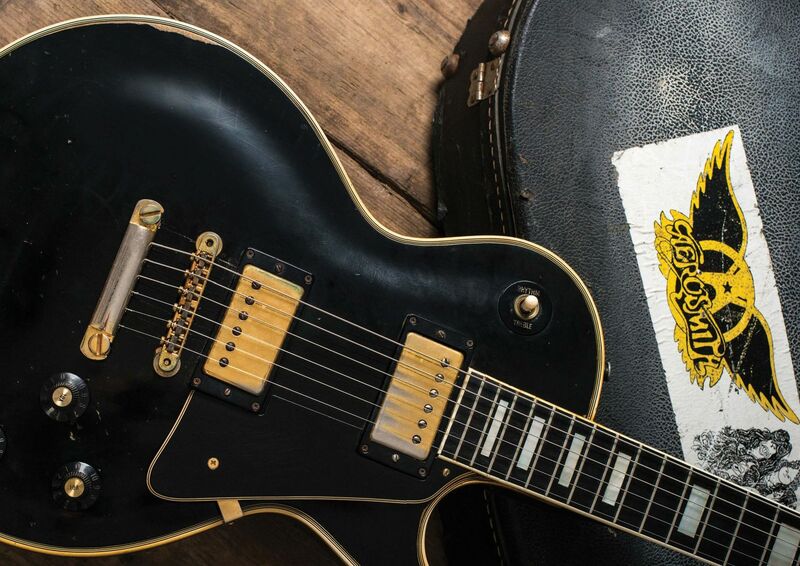 When the Les Paul Standard acquired two PAF humbuckers in 1957, the Custom got three. 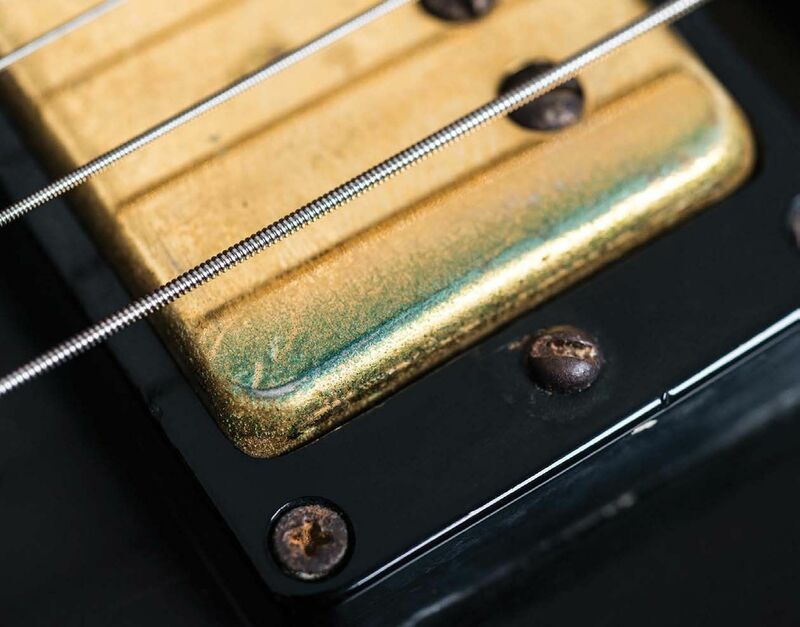 Its fingerboard was always ebony to match the black lacquer finish.